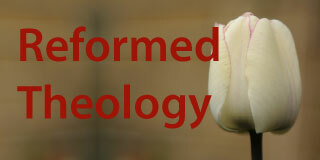 Theology matters to us at CrossWay Church. Our goal is to make it approachable to people from a variety of different church and non-church backgrounds. We are happy that we have people from a variety of walks of life and different church experiences and traditions call CrossWay Church home. We believe the Bible is the written word of God, inspired by the Holy Spirit. The Bible is the revelation of God’s truth and is infallible and authoritative in all matters of faith and practice. We believe that God is gracious and faithful to His people not simply as individuals but as a community of believers according to His Covenant promises. As a church we always want to be true to what the Bible says. In some areas, it is silent. We want to give freedom in these areas. There are other things that the Bible is very clear about. 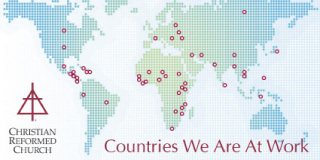 In these important theological areas, we need to hold firm to these truths. These are the foundations that we build our church on. 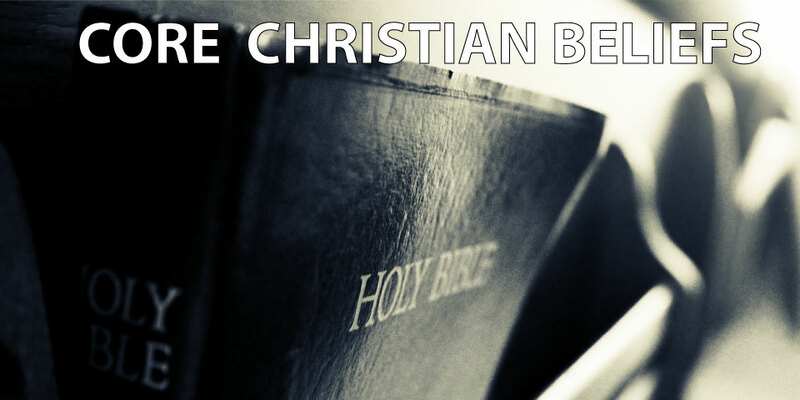 Thus, we believe that all CrossWay Church members (not guests or attendees) must hold to these basic Christian beliefs about the Bible, God the Father, Jesus the Son, the Holy Spirit and humanity. 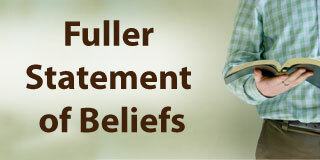 The above basic statement of Christ faith covers the basic beliefs that members share. CrossWay Church has created a fuller statement of faith that explains what we think the Bible teaches about a variety of different topics. Click here to download the pdf. All churches have a certain way that they interpret the Bible (theological tradition). All local churches, even non-denominational ones, have historical ties and roots to the larger body of Christ. CrossWay’s historical and theological positions are tied to the Reformed Theology and Tradition. Click here to learn more.